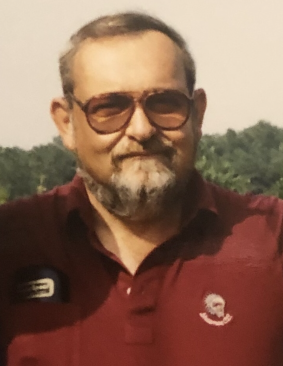 John Herbert Donato, of Bowers Beach, passed away peacefully in his home, Tuesday, March 26, 2019. He was 73. John was born July 5, 1945, in Queens, New York, to the late, John & Alice (Gates) Donato. 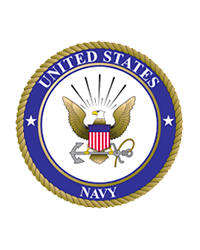 He served proudly in the United States Navy before beginning a career in plumbing. First in his own plumbing business, then teaching plumbing at Vo-Tech and Del Tech, ultimately retiring as the grounds and maintenance manager for the college. John was a former member of the Loyal Order of Moose Lodge, Harrington and an avid golfer at Shawnee Country Club for many years. He also enjoyed playing cards, hunting, and harness racing. John is survived by his life partner of 18 years, Suzanne Orndorff; his 3 children, John Paul Donato & wife, Maryann, of Maryland; Denise Roy, of Dover; and Vincent Donato, of Melbourne, Florida; 4 sisters, Emily, Alice, Linda & Roseanne; 2 brothers, Timothy & Joseph, and grandchildren, Brooke, Bella, Bryce, Neva, Kaley, Jonathan, Timothy, Kristen, Christopher and Haley. An informal Celebration of Life will be held at 4:00 pm, Friday, March 29, 2019, in Pippin Funeral Home, Inc., 119 West Camden-Wyoming Ave., Wyoming, DE; where family and friends may view from 2-4 pm. In lieu of flowers, contributions may be made to the First State Animal/Kent County S.P.C.A., 32 Shelter Circle, Camden, DE 19934. Condolences may be sent via: www.pippinfuneralhome.com.